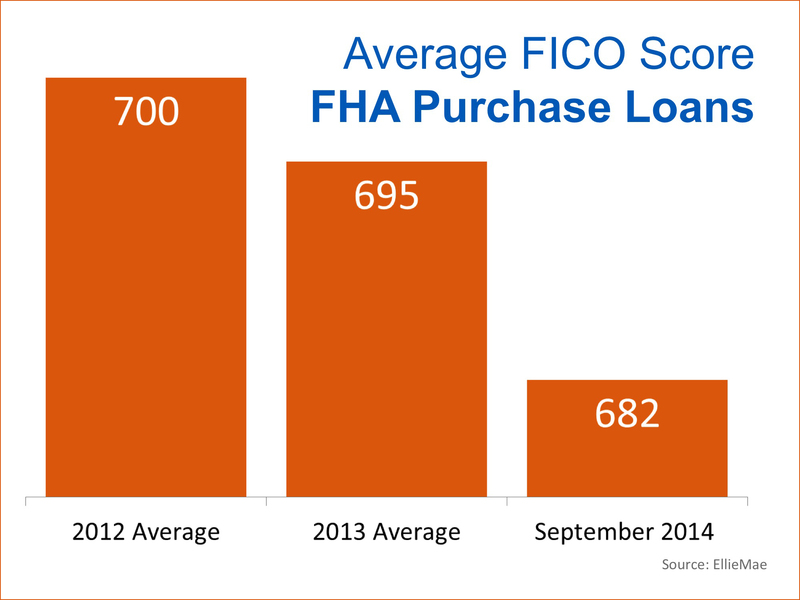 Mortgage Availability has increased as the requirements on FICO Credit Scores has decreased. 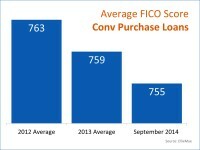 Make sure your potential buyers know that the average FICO score for both conventional and FHA Purchase Loans have dropped significantly. You can find these slides and so much more in the November KCM which is Now Available! This would be cool to offer as a personalized post as well. “ditto” the two comments above! Thanks for the comments everyone. We are working on incorporating the Monday Updates into Personalized Posts. As a workaround, don’t forget you could always post the JPEG version of the slides on your social networks as well! 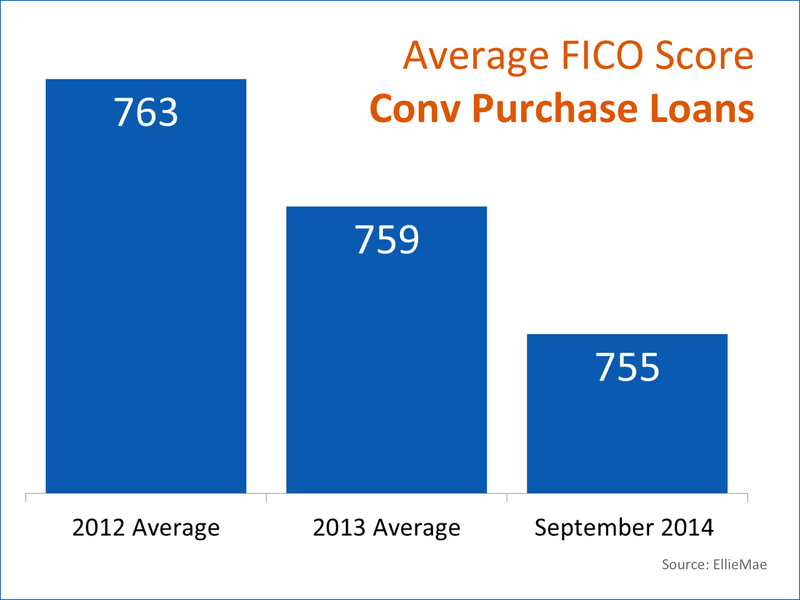 4 Reasons to Buy Before Winter Happy Veterans Day!